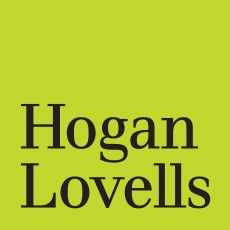 In today’s episode, we’ll visit with Hogan Lovells partners Mike Theis, from our Denver office, and Chandri Navarro, from our Washington, D.C., office. They will be discussing the rise in FCA qui tam suits in the midst of the trade war, defending against those claims, and what companies can be doing to minimize the possibility of facing FCA investigations or litigation. Click here to listen to the audio.